Led lights, lighting and power distribution, Single pole high amperage, shore power connectors. Duraline was established in 1946 as a supplier of safety engineered electrical distribution and temporary lighting systems to the U.S. Navy and commercial shipbuilding industry. Since then, we’ve grown to supply industries as diverse as mining, petrochemicals and food processing to medical, entertainment, transportation, utility and telecommunications. 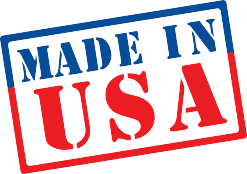 Duraline products are made with pride right here in the USA. All molding, soldering, crimping and assembly operations are done on site at our Florida facilities. In addition, we have the latest CNC lathe and milling machines to produce custom work on site. 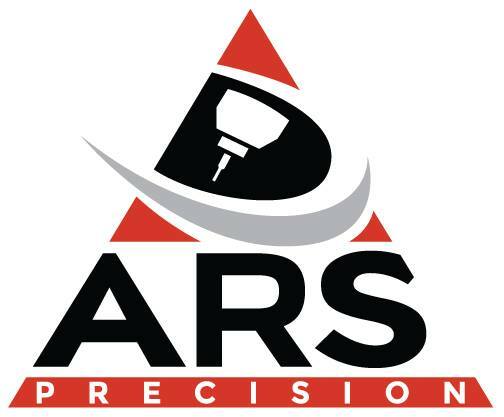 To guarantee that our products are safe, we follow the most stringent manufacturing and quality control requirements and are audited quarterly by outside NRTLs to ensure compliance. Tell us your needs. At Duraline, we’re ready to exceed your expectations. Duraline’s Industrial / Commercial Grade Quick disconnect Multi-Pin Connectors are constructed using the highest quality materials to insure long life and trouble-free operation. Duraline Power Stringers are rubber molded to Cable. The temporary power stringers include plugs and receptacles, Molded to heavy duty 10 AWG 600 volt type SOOW cord. Duraline is now a proud distributor of Generac products! Contact our sales associate, Angie, at angelar@jbn-duraline.com or by phone 386-873-2990 x304! Duraline is now a proud distributor of Elasco products! Contact our sales associate, Julianna, at juliannag@jbn-duraline.com or by phone 386-873-2990 x305!